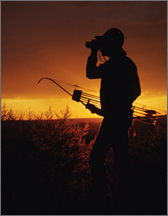 Join the Hunt Company as they tell a story 5 years in the making. 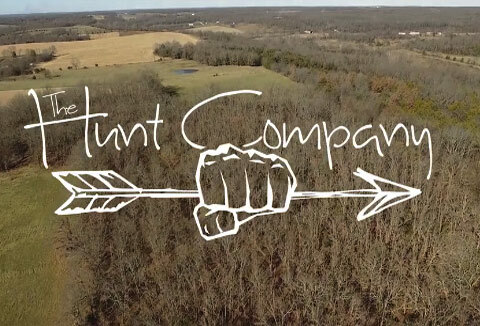 Through the highs and lows, the good and bad, HuntCo will tell the real story of a group of local hunters from the Ozark Mountains and their development into skilled outdoor producers. Available for all territories and platforms worldwide except the USA where the series is now airing on the OUTDOOR LIFE NETWORK and in Canada where is is airing on WILD TV.